Address: 623640 Sverdlovskaya obl., Talitsa, Dostoyevskogo st., 20, box 29. 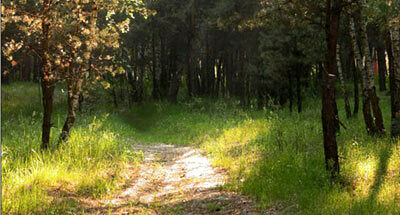 National Park Pripyshminskiye Bory, in Talitsky and Tugulymsky Districts of Sverdlovskaya Region, was founded in 1993. Its area is 49,2 thousand ha. It is situated in the basin of the river Pyshma (on two sites — Talitskaya and Tugulymskaya dachas). In the Park unique natural systems of pine forests on ancient river terraces remain. The main pine forest area is located on first and second terraces of the Pyshma and go for 200 km, continuing in Tyumenskaya Region. 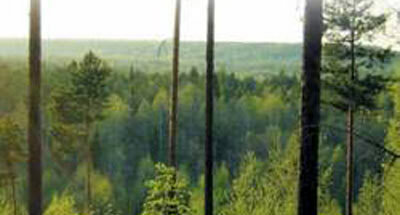 87% of the Park is forested; Pine forests with some spruce, birch and aspen prevail; in which cowberry bilberry, bilberry and grass pine forests are the main variants. 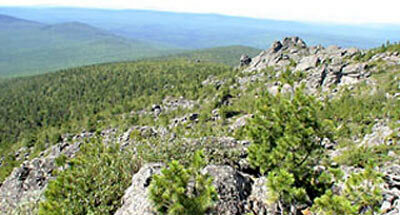 On the territory of the Tugulymskaya dacha lichen and heather cowberry true moss pine forests are met. Complex pine forests with lime and spruce remain. There is cedar forest ("Abraham’s Island in the Bakhmetskoye bog), micropopulations of Siberian larch, and of fir. Of rare plants in the Red Data Book of Russian Federation there are: yellow lady's slipper, Orchis militaris, Stipa pennata. Genetic reserves of Scotch pine are preserved. Of fauna species, those characteristic for these southern taiga and forest-steppe pine-birch forests are met: brown bear, elk, roe, marten, lynx, common weasel, badger, raccoon dog, and beaver.